All numbers match with build sheet etc. All original sheet metal and paint. Car is 99% a survivor... The only things not 100% correct are: The engine was pulled many years ago and a cam installed. The top end of the motor has been painted and the shocks and exhaust are not original. The carb and fuel pump are from a '68 383. 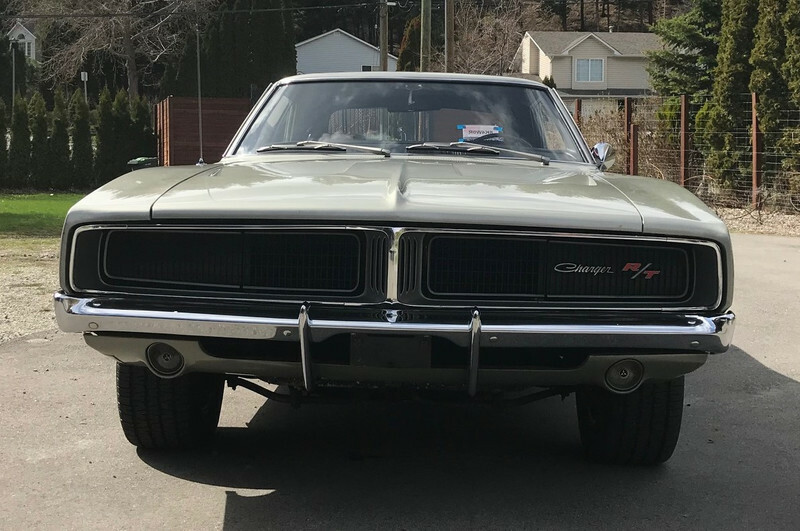 Other than that, the car is 100% a true survivor and likely one of the lowest mile '69 Chargers on the planet. There is no rust on the car and it is extremely clean. Perfect for an investor or serious collector. Not interested in offers or trades. The price has been reduced to my bottom line of $85k... It's worth 85k to me. If its worth 85k to you, we have a deal. Serious inquiries only please. I have all the provenance / owner history of the car. This car is still wearing its original A4 paint. The car shows very well for its age. The doors, hood, trunk lid, trim, grille, bumpers and lights are in great shape and function well. Tail stripe is original. All lights worked fine and headlight doors opened fully. This area is mostly original and truly represents how the factory did these cars. 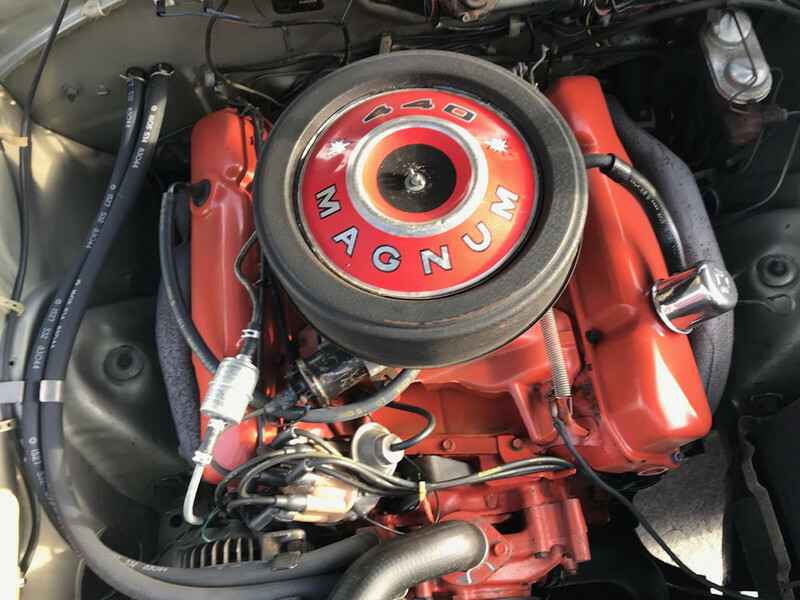 The rad is the original 054, the alternator, and starter are the original, the distributor maybe the original, the fuel pump and carburetor is not the original to the car (1968 383). The body wiring is original to the car and in nice shape. The engine is the numbers matching motor. The paint on the block is original, but the top end has been painted. The fan and pulleys are original to the car. The transmission is numbers matching. 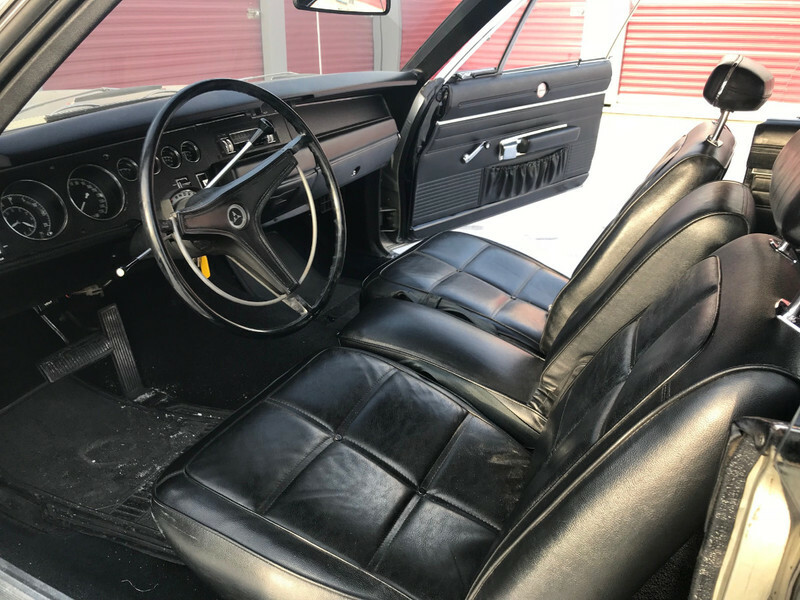 The interior is all original and in great shape. The radio works and sounded well for its age. Seat belts all are present and in good shape. The trunk is all original and perfect great original example. Original spare in trunk and jack assembly. The under carriage is all original and very solid with no signs of damage. The exhaust is new from the mufflers back. The front pipes and tips are original to the car. The front end and k frame are original to the car and in good shape. The rear end and suspension are original to the car. The center carrier looks to have been out for service or rebuilt. The car has magnum 500 rims with newer BF Goodrich tires on it now and are in great shape. Also have the original wheels and tires. The car has it factory documentation. 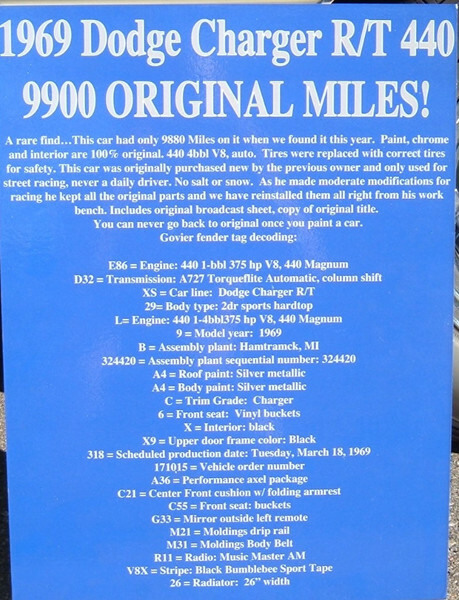 The fender tag, build sheet, VIN tag, copy of the original title and body numbers all viewed during inspection.